Connection was good throughout my trip to Brisbane, Gold Coast & Moreton Island. 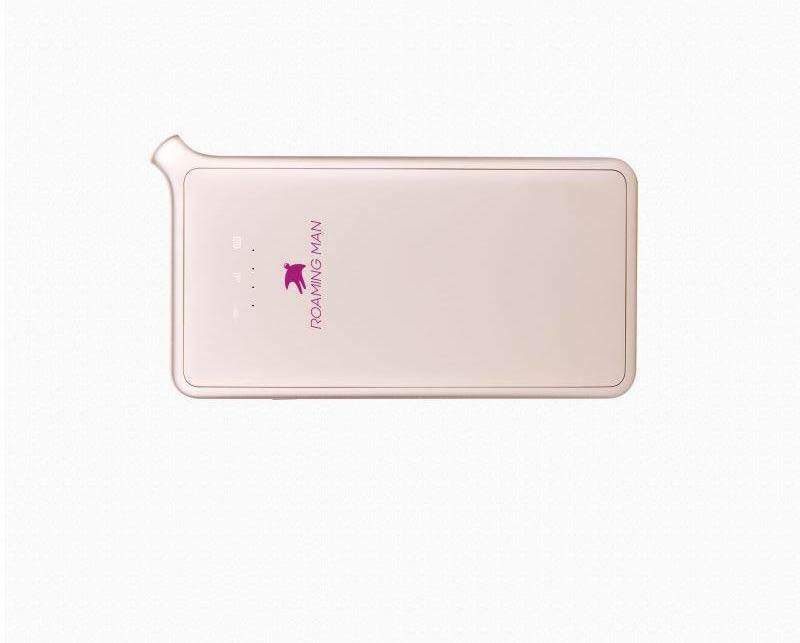 Battery was stable and long lasting and device was easy to use! 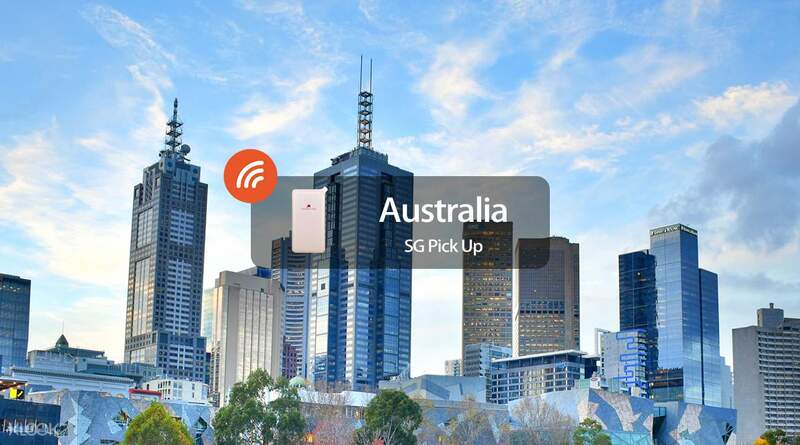 Enjoy a consistent WiFi service and stay connected with your friends and family as you explore Australia with this 4G Pocket WiFi! Simply book the device through the Klook website/app, pick up the device at an office conveniently located in central Singapore, and you're good to go. Once your trip is over, just head back to the same office on the next business day to drop it off. If you're too busy to pick it up yourself, you can also opt for a hassle-free courier service (one way or two way) and get your pocket wifi delivered right to your doorstep! Bring along this pocket-sized high-speed device with you anywhere in Australia. Surf the internet during your travels with a 500MB daily data allowance, perfect for sending those cute holiday snaps at popular tourist hotspots or to look at maps for directions. Traveling with a group? No need to worry, as this device can also connect to five different devices all at once! Connection was good throughout my trip to Brisbane, Gold Coast & Moreton Island. Battery was stable and long lasting and device was easy to use! Connection was good throughout my trip to Brisbane, Gold Coast & Moreton Island. Battery was stable and long lasting and device was easy to use! Easy to use. I would recommend this. Just switch on once you touch down at Melbourne and u can get connected once router establish a connection. Easy to use. I would recommend this. Just switch on once you touch down at Melbourne and u can get connected once router establish a connection. Quite inconvenient to collect at Chinatown! And can only collect 1 day prior to trip and return 1 day right after the trip!! Would be best if can collect & return at airport! WiFi battery last pretty long so that’s great! Quite inconvenient to collect at Chinatown! And can only collect 1 day prior to trip and return 1 day right after the trip!! Would be best if can collect & return at airport! WiFi battery last pretty long so that’s great! Good and strong connection in Melbourne.. Easy to used..Battery last long.. Will definitely use it again.. Good and strong connection in Melbourne.. Easy to used..Battery last long.. Will definitely use it again..
Easy to use. Good and strong connection in Melbourne. Will definitely rent again for my next trip. Easy to use. Good and strong connection in Melbourne. Will definitely rent again for my next trip. easy to redeem, the wifi connection is good and always connecting. Would consider using it again. easy to redeem, the wifi connection is good and always connecting. Would consider using it again. Strong connectivity across Melbourne during road trip toward great ocean road. Strong connectivity across Melbourne during road trip toward great ocean road. The service is good. 500MB per day is enough to use. The service is good. 500MB per day is enough to use.